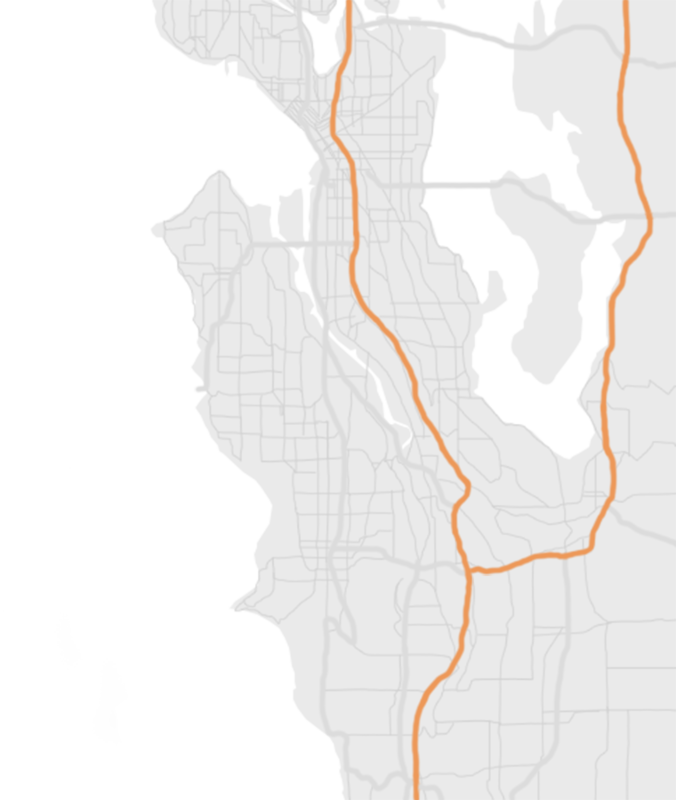 Highline is located just south of Seattle, a short commute from the city’s residential neighborhoods. Our Highline communities of Burien, Des Moines, Normandy Park, SeaTac, and White Center offer affordable housing in thriving neighborhoods and small cities. With endless year-round outdoor activities, vibrant cultural events, and one of the nation’s strongest economies, the Seattle area is an amazing place to call home. Go from sipping coffee by the Sound in the morning, to hiking at Mt. Rainier in the afternoon, and enjoying a modern culinary scene downtown in the evening. There’s no better time to make your home in the Pacific Northwest. CLICK ON A PIN TO EXPLORE MORE!